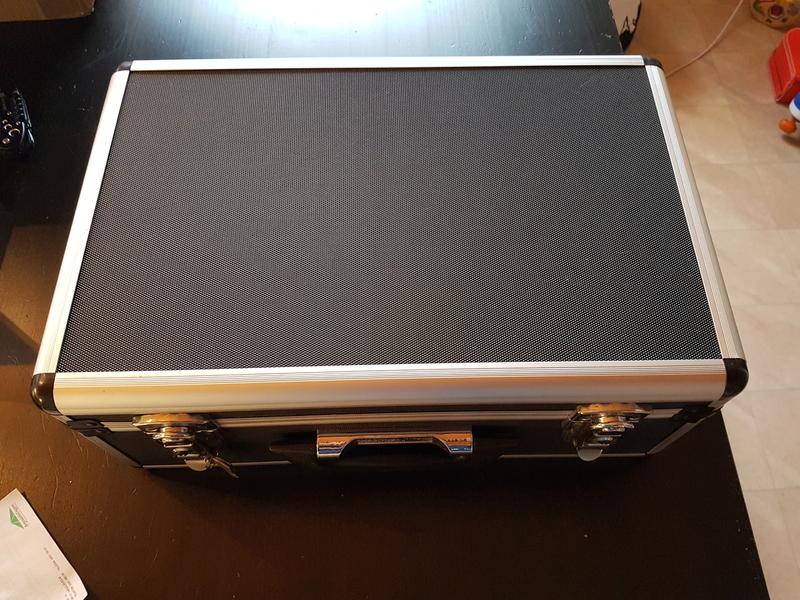 It arrived today in a nice looking hard case, on closer inspection it's not a premium case, rivets look a little soft not full aluminium but that's okay it looks fairly nice and it does the job and I didn't pay a fortune for these bins. The bins themselves are quite nice not thick rubber armour but everything except the centre focuser is rubberised it has lenscaps which fit and don't come off unless you want them to and the focuser and right diopter have a smooth action it also has a built in tripod adaptor which will fit on a standard tripod also included were a neck strap lens cloth and a packet of haribo gummi bears. I took them out tonight along with a chair and a lightweight tripod there's my first mistake with bins this big I definitely need a more substantial tripod. They only weigh 2.4kg but because of their size there was quite a lot of torque put on the small tripod head. Nethertheless I managed to adjust the balance of them and got them to something like the steadiness of hand held 7x42 bins. First target Saturn Titan was clear as a bell obviously not a star but also not a disc, more of a dot if that makes any sense Saturn itself was surprisingly good not quite a disc but the rings were visible although not as a distinct entity separate from the planet. I feel Saturn with these bins would be a little better if I was a bit steadier as there was a bit of a double image due to my wobble. Looking into the murk above Birmingham I was able to penetrate much further than my pentax xcf 10 x 50, not as wide a view certainly but the stars remained point like much closer to the edges although the image brightness dropped off more with the ts bins. I bought larger bins with the summer in mind I just wanted somthing grab and go for the summer months to look at the milky way and easy to pack for holidays I haven't been able to look for any colour fringing as there was none will need to look at the moon to do a good test for that certainly the pentax show plenty. Have I got a good pair of bins? I think they are alright I have never looked through high end binoculars so I am not qualified to say how good these are but certainly they show less coma at the edges than the pentax and less ca on bright stars If you don't want to pay a fortune for 20 x 80 bins you could do a lot worse than these the only 20 x 80 bins I have looked at other than these is the celestron skymaster these ones are certainly better but they are more expensive I believe these are sold as garret in the USA and are from the stable as the strathspey. Just want to thank you for this review. Reviews of this bino is hard to find. Been drooling over these for almost a year on a Swedish astroshop, thinking "should I or should I not". I already have a non apo 16x50, an older bino and it is okay but it has some CA and this steals some focus meaning that finer details are lost. When I finally came around to ordering it, it went out of production so my order was cancelled. 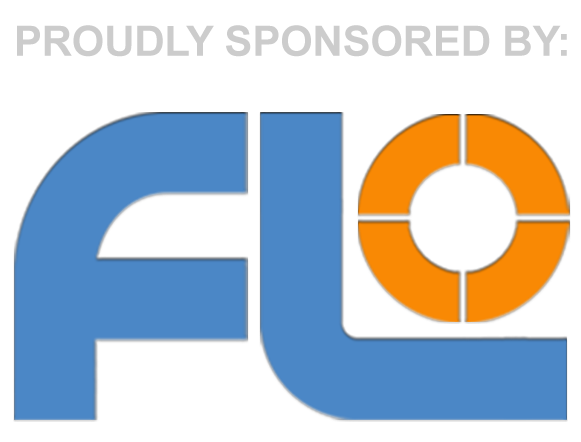 Only the deluxeversion with clip in nebulafilters are still available. Will write a few lines here on what I think of them once they arrive. 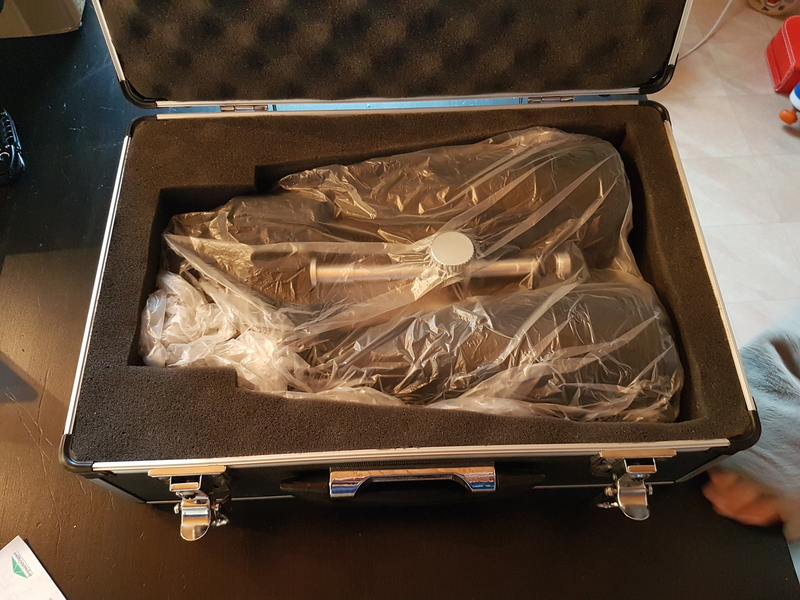 I have now received the TS Optics 20x80 Triplet Semi-APO bins. 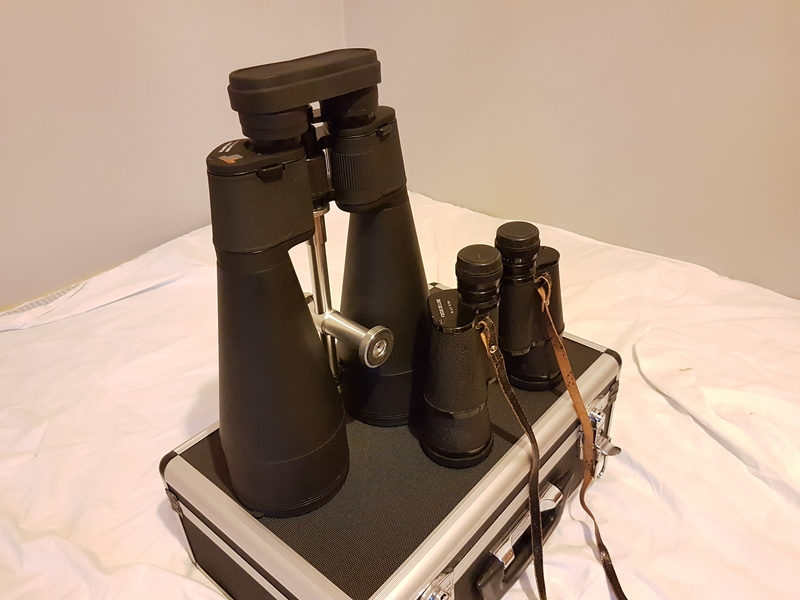 It arrived in a sturdy case with locks and what appears to be quite simple keys, but the case itself seems quite substantial and the interior is padded with a thick foam exactly matching the shape of the binoculars. 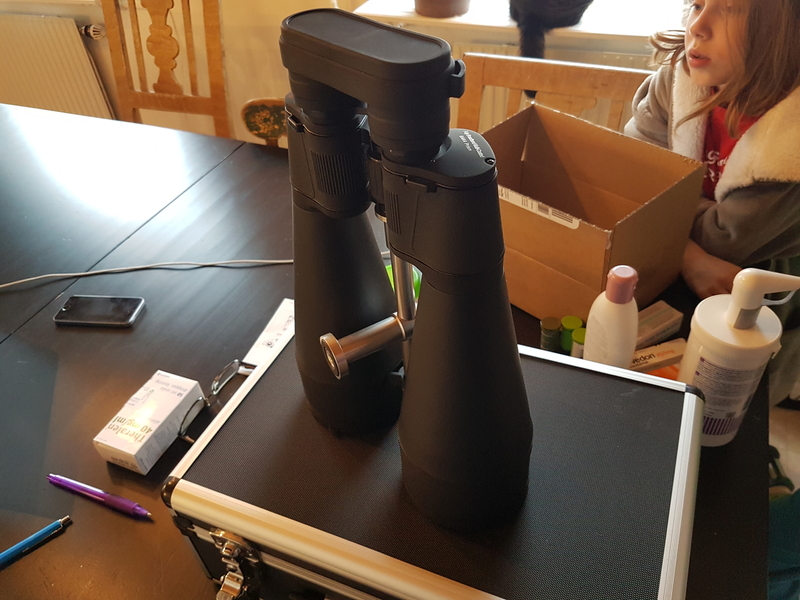 The general impression is that it is a high quality binocular. Rubberized cover which gives a nice grip. The lens covers are good. The eyepice cover is one cover that covers both lenses. The covers for the objective lenses are insertable covers that sits firmly and don't fall of. They're quite hard to fit into place though. Objectivelens diameter seems to be not a full 80mm but rather 77-78mm. Coating on objecctive lenses and eyepieces seems to have a reddish-purple hue to them. Okay so what about the quality of the image? Now I have only had the chance to try this in daylight. Not very good daylight though, a bit foggy and cloudy but the impression is that it gathers a lot of light. It has a ring on the right eyepiece to adjust for dioptrydifferences which is a must since my eyesight differs a lot between the left and right eye. It has a very sharp focus, very much more than my 16x50 non apo bin which I feel is very hard to get an acceptable focus with. I have tried to look for false color by looking against tree-stems against the snow, and there is none visible. Also I can see very much less curvature of straight lines than with my 16x50 non Apo, so it appears that the image is quite flat across the field. I will continue this review regarding the quality of the image once we have a clear nightsky here in the south of Sweden, and with what I've seen so far in daylight, I expect it to give good views. Looking forward to it. So what can be said about the weight and size of this bin? Well they're not that heavy to hold steady as I expected, even though they're more than double the weight of my 16x50. I work out a lot and am quite strong in sholders which I feel helps a lot here. Most people recommend a tripod though, but I will try it laying down in a sunchair. I observe a lot with the 16x50 bin lying down and it is quite heavy too, but lying down is very relaxing and enjoyable. Some images. Bottom pic shows comparison between 20x80 and the 16x50 bin, the image speaks for itself regarding the difference in size. Will come back with a part two of this review once I get the chance to take it out under the stars. See you then and hope you find this review helpful thus far.